Jiuhua Mountain, literally meaning "Nine Glorious Mountains" in Chinese, was once called Mount Lingyang and Mount Jiuzi, and finally received its present name due to a poem written by the great poet Li Bai of Tang Dynasty (618-907 A.D.) - "Magic is divided to two branches, sacred mountain generates nine glories". 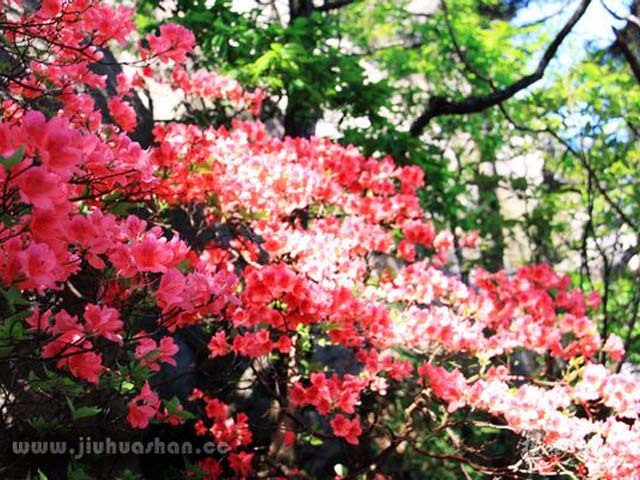 Jiuhua Mountain is noted not only for being a sacred place for Buddhist pilgrims, but also a perfect summer resort for tourists. 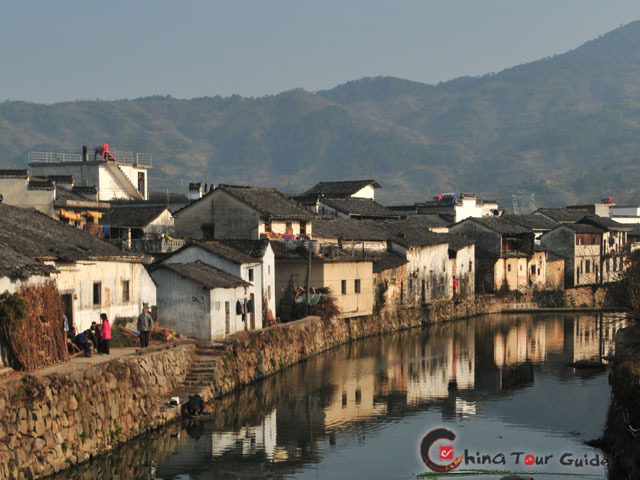 Located in Qingyang County in Anhui Province, Jiuhua Mountain borders Yangtze River on the north and faces Mt. Huangshan in the South. It boasts 99 peaks and 18 scenic spots in its area. 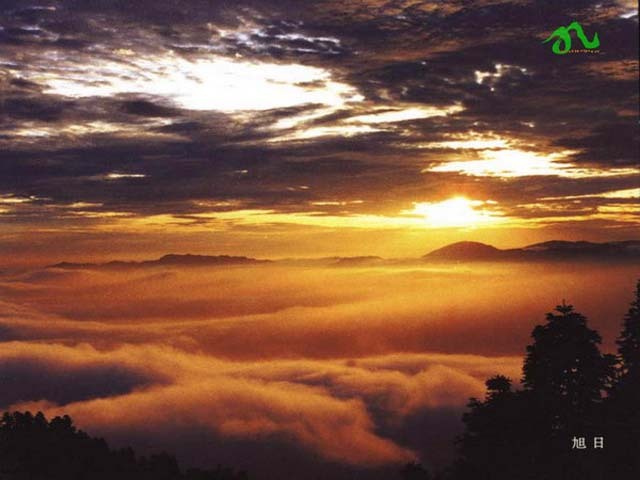 The beautiful scenery and favorable climate turns the mountain an ideal summer resort. It's full of marvelous ridges and peaks, exotic-shaped stones, gushing fountains, flying waterfalls and clear streams. 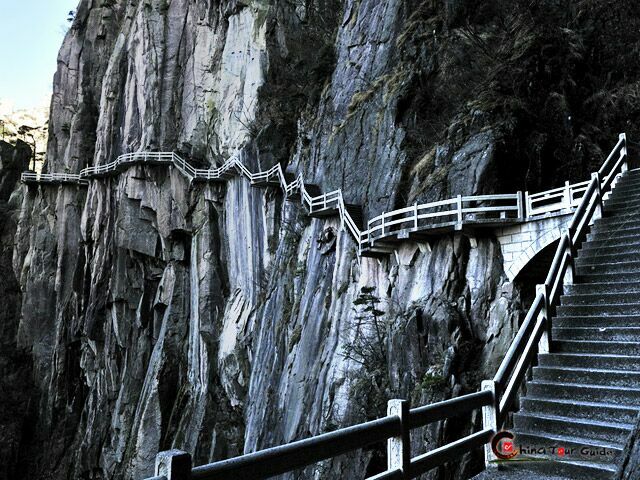 Among all its peaks, Heavenly Terrace Peak, Lotus Peak, Tianzhu Peak and Shiwang Peak are the most splendid. 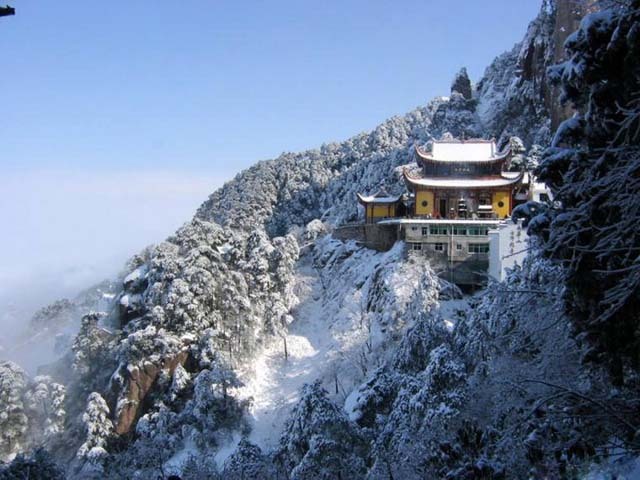 Jiuhua Mountain is one of the four sacred mountains of Chinese Buddhism, along with Mt. Wutai in Shanxi, Mt. 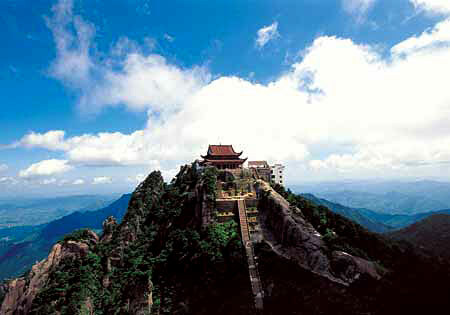 Emei in Sichuan and Mt. 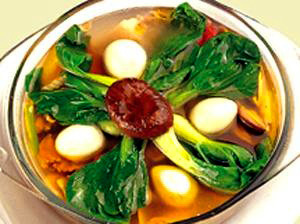 Putuo in Zhejiang. At its peak period, Jiuhua Mountain was site of 300-400 Buddhist shrines and received more pilgrims than any other of China's four Buddhist retreats. Today, nearly 90 temples still stand on the mountain, each with its hoard of cultural relics such as mantra transcripts from past dynasties, imperial edicts and emperors' inscriptions. Many of the mountain's shrines and temples are dedicated to Ksitigarbha (known in Chinese as Dizang), who is a bodhisattva and protector of beings in hell realms according to Mahayana Buddhist tradition. 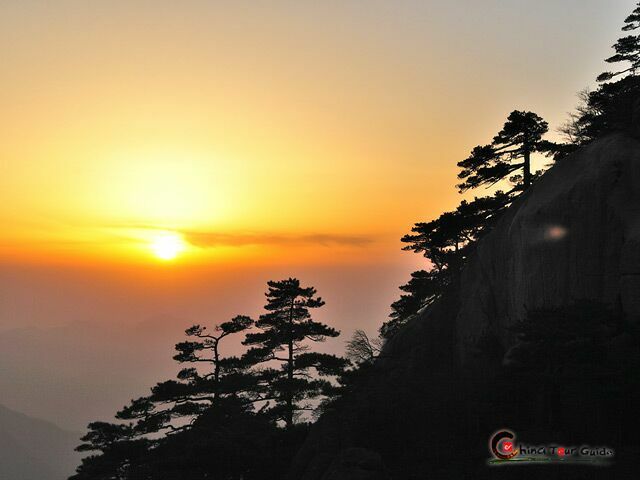 Pious Buddhists often visit Anhui to climb to Greater Heavenly Terrace Peak, which is regarded as Jiuhua Mountain's most important peak, although it's not the tallest.